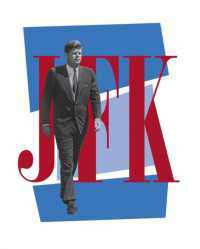 The JFK Centennial Auction catalog is a beautifully designed catalog worthy of display on a coffee table and makes the perfect gift. 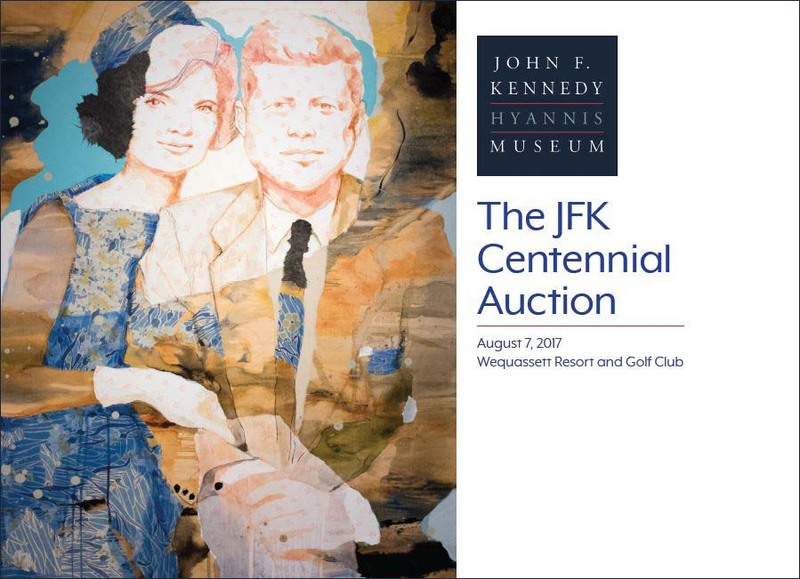 The catalog contains artwork made with materials salvaged from a remodel at the Kennedy Compound in Hyannis Port, the summer home of President and Jackie Kennedy, all of which were auction items on August 7, 2017 at Wequassett Resort in Harwich, MA. 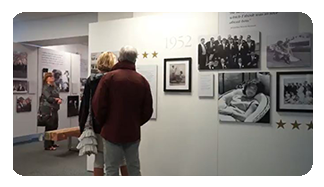 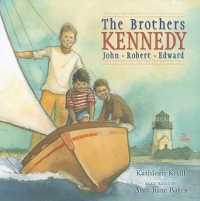 The Artwork Inspired by a Presidential Home Auction was an opportunity to own a piece of American history – Thirty of the Cape’s finest artists and crafts people were been involved since last year in this special project launched by the JFK Hyannis Museum to commemorate the 100th anniversary of John F. Kennedy’s birth. 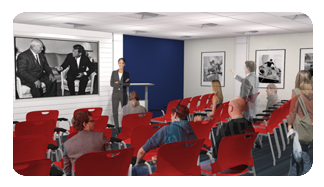 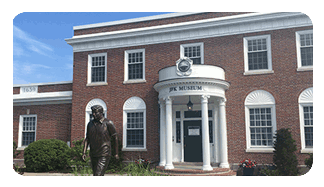 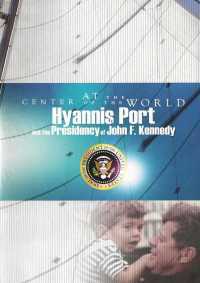 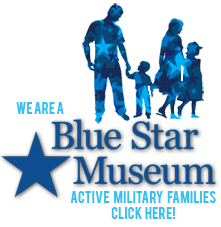 All proceeds from this auction benefited The John F. Kennedy Hyannis Museum Foundation.